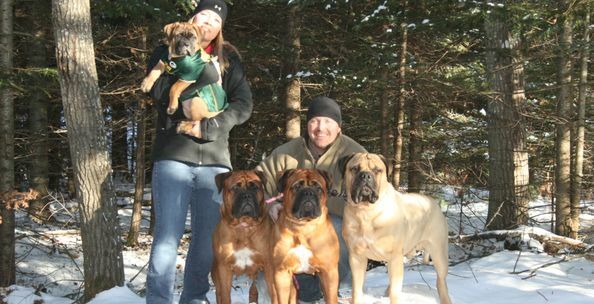 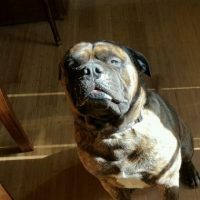 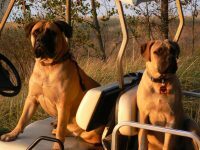 My name is Terry and my husband Darren and I live in Michigan and currently own four fun loving bullmastiffs. 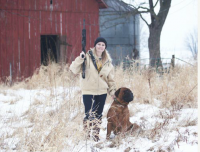 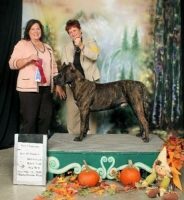 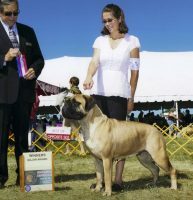 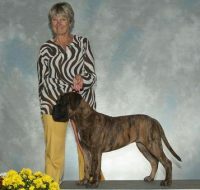 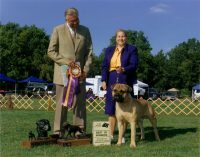 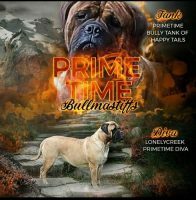 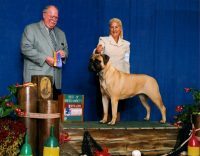 Our bullmastiffs are part of our family.Like showing, breeding bullmastiffs is our hobby. 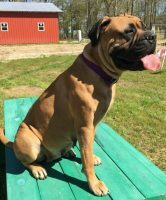 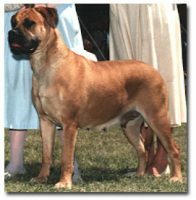 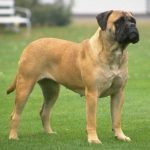 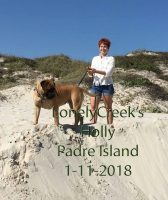 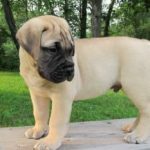 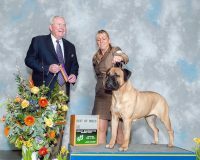 Our bullmastiff breedings are selectively planned and we strive to produce quality puppies sound in body, temperment, and health. 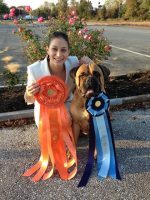 Our goal is to make the breed better. 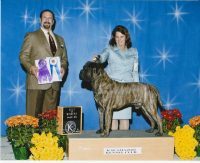 The breedings will be carefully planned in hopes of producing quality puppies with wonderful temperments.